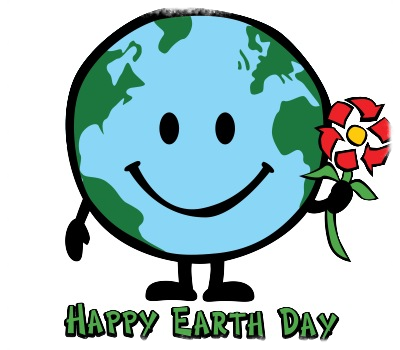 Today is not Earth Day...but yesterday was the 48th anniversary of the first Earth Day. I remember it well. As part of the day's curriculum, all of the teachers and students from the junior and senior high schools in my home town hit the streets and parks with garbage bags and "cleaned-up" our town. For those of you who are saying "What the heck is Earth Day? ", let me explain. The information below was taken from the https://www.earthday.org/about/the-history-of-earth-day/ site. A United States Senator from Wisconsin, Gaylord Nelson, was appalled after witnessing the devastation from the 1969 Santa Barbara oil spill. He was inspired by the student anti-war movement and decided he could ride the energy of their coattails to raise interest in the environmental issues: air and water pollution, oil spills, garbage along the interstates and roadways. His next step introduced the "national teach-in on the environment" to the media. He persuaded Republican Congressman Pete McClosky to be his co-chair and Denis Hayes from Harvard served as the national coordinator. Hayes'staff of 85 people promoted events across the US, and April 22nd was chosen as "the" day because it was between spring break and final exams. On April 22,1970, 20 million people across the United States took to the streets, parks, and auditoriums to protest for a healthy and stable environment. 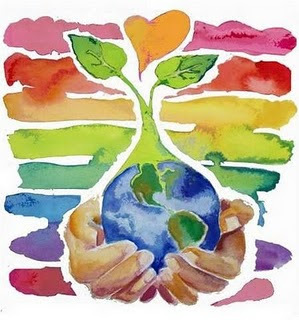 Earth Day 1970 achieved a rare political alignment, and by the end of the year, the first Earth Day led to the creation of what we know today as the EPA...Environmental Protection Agency as well as the passage of the Clean Air, Clean Water, and Endangered Species Acts. In 1990, Hayes was asked once again to spearhead another campaign..this time a global effort. 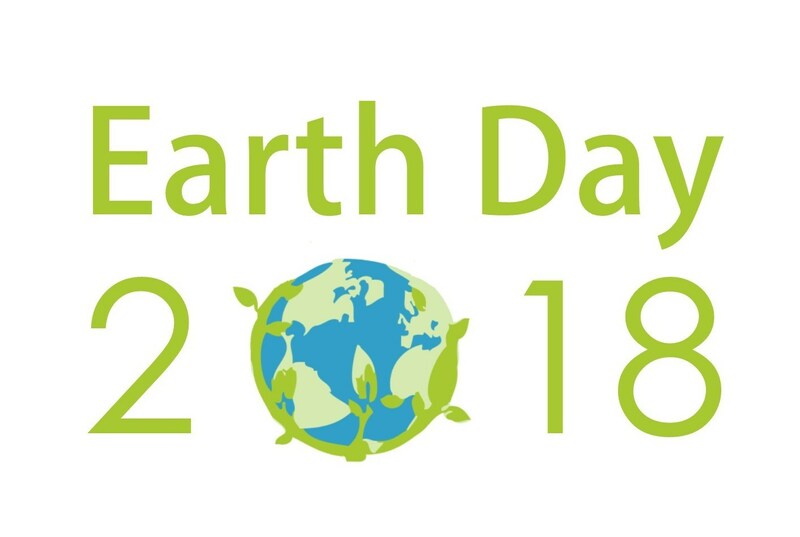 200 million people in 141 countries gave voice to recycling and also paved the way for the United Nations Earth Summit in Rio de Janeiro where then President Bill Clinton awarded Senator Gaylord Nelson the Presidential Medal of Freedom for founding Earth Day. The award is the highest award that is given to civilians for service. 2020 marks the 50th anniversary of the first Earth Day. I encourage all of you to get involved in this movement. 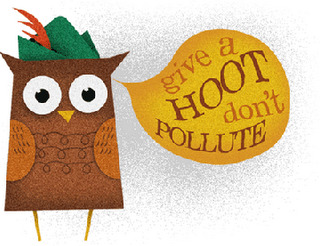 Our planet is in serious trouble, and if we don't do something to help her, she won't be around for future generations.